United States-based performance rights organization BMI has confirmed that it paid out a record $1.118bn to songwriters, composers and publishers in the year ending June 30, 2018. That figure was up 9%, or $95m, on the prior year, and according to BMI represent the ‘highest royalty distribution of any music rights organization in the world’. 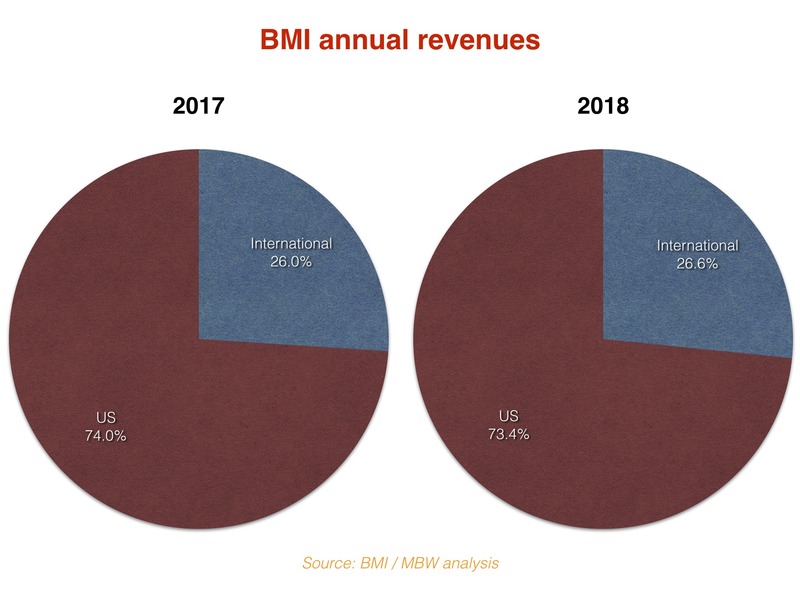 The $1.118 billion in total distributions includes domestic and international royalties, as well as royalties from direct deals that BMI administers on behalf of its publishers. Distributions from these direct deals totalled $53 million, a $17m increase over the previous year, representing approximately 5% of BMI’s total distribution. 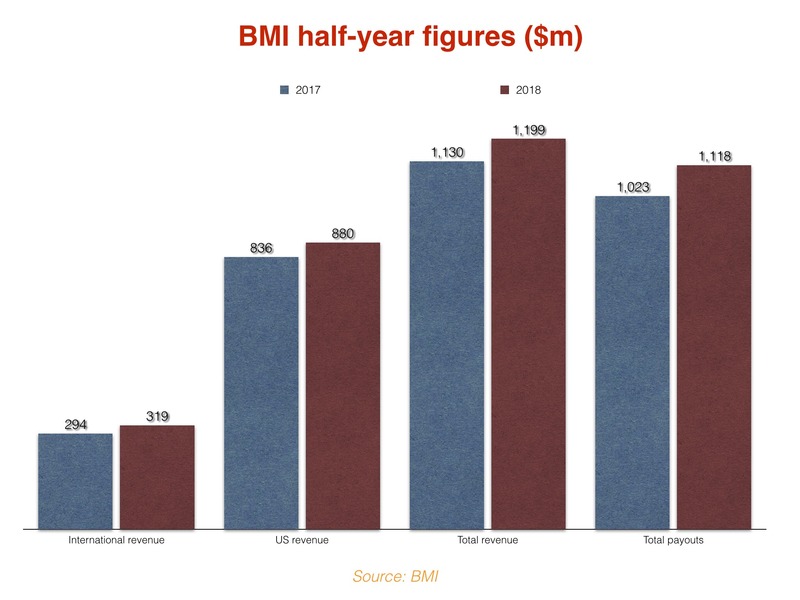 Overall, BMI collected $1.199bn in the 12 months, another record-breaking figure – up 6.1% on the $1.130bn generated in the prior year. Total domestic US revenue, comprised of digital media, traditional television and radio, cable and satellite, and general licensing, grew to a record $880 million, up 5% over the prior year. The disparity between the total amount generated by BMI and the amount paid out to rightsholders in the 12 months to June 2018 was $81m. In turn, that $81m represented 6.76% of total money collected ($1.199bn). BMI says its overhead rate dropped to the lowest level in the company’s history in the 12 months. When factoring in the impact of direct deal administration – a relatively new business for the company – BMI says it now distributes nearly 90 cents of every dollar directly back to its songwriters, composers and publishers. Mike O’Neill, President and CEO, BMI, stated, “Thanks to the incredible creativity of our songwriters, composers and publishers, BMI was once again able to generate record revenue and distributions on their behalf. While we are proud of achieving these results, we will always strive to do better. BMI said its revenue growth was driven by ‘strong gains in the digital sector’, as well as increases in general licensing and international revenues. BMI’s digital revenue grew 32% to $215 million, thanks in part to new deals with Amazon, Apple Music, Hulu, Netflix, YouTube, Sound Cloud and Spotify. Other sources of income included the expansion into new digital markets including social media with Facebook and the fitness app Peloton. Digital now represents 24% of BMI’s total (US) domestic revenue. 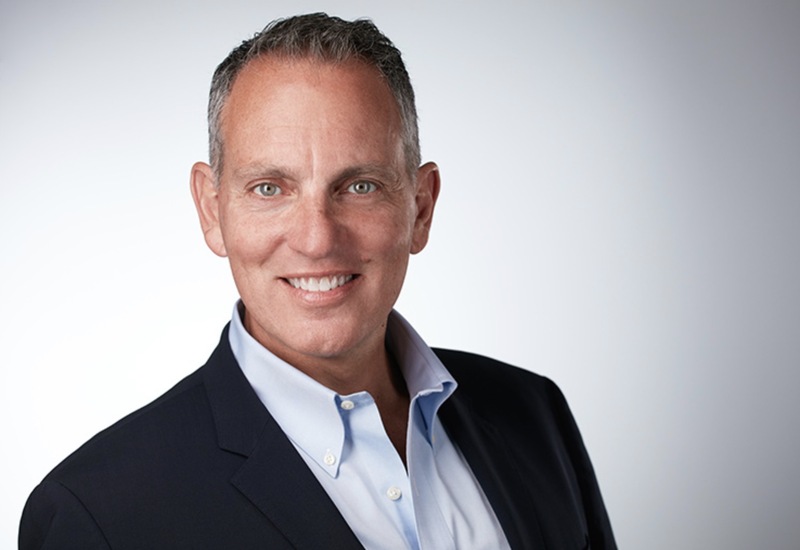 General licensing, which encompasses 18% of BMI’s total domestic revenue and is generated from businesses like bars and restaurants, hotels and fitness centers, along with other income, posted record results of $156 million, a 5% gain year-to-year. BMI added 15,000 new businesses to its growing portfolio. Revenue from cable and satellite sources once again generated the largest portion of BMI’s domestic revenue at 33%, while traditional television and radio revenue accounted for 25% of the overall domestic total. BMI’s international revenue grew $25 million to $319 million, up 9% over the previous year. BMI processed nearly 1.7 trillion performances in FY ‘18, a 23% increase over the prior year period.